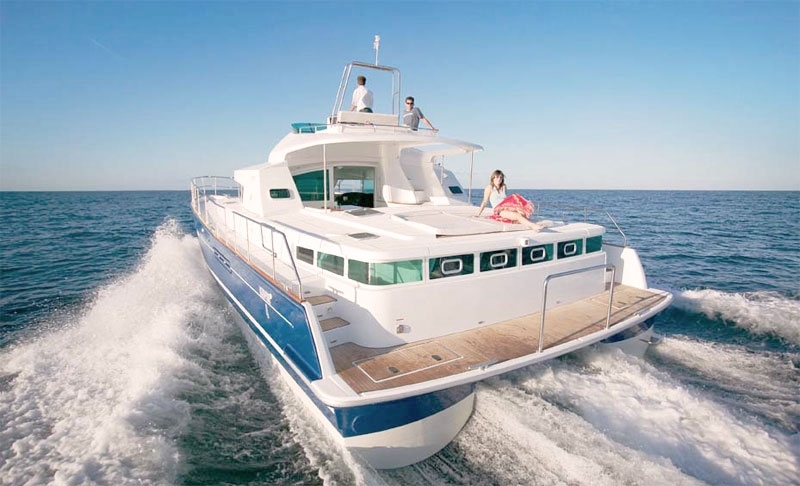 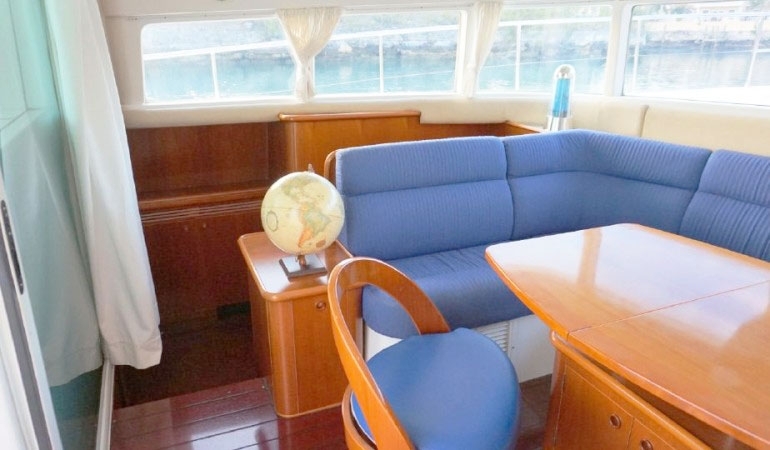 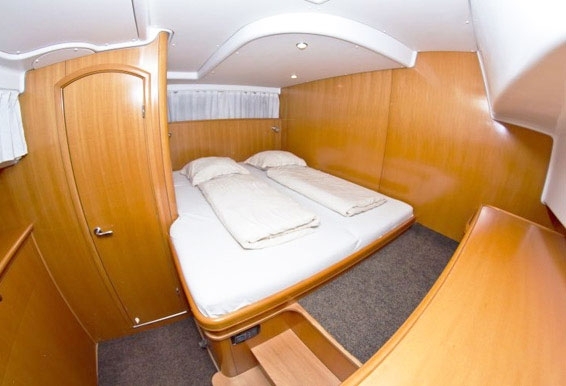 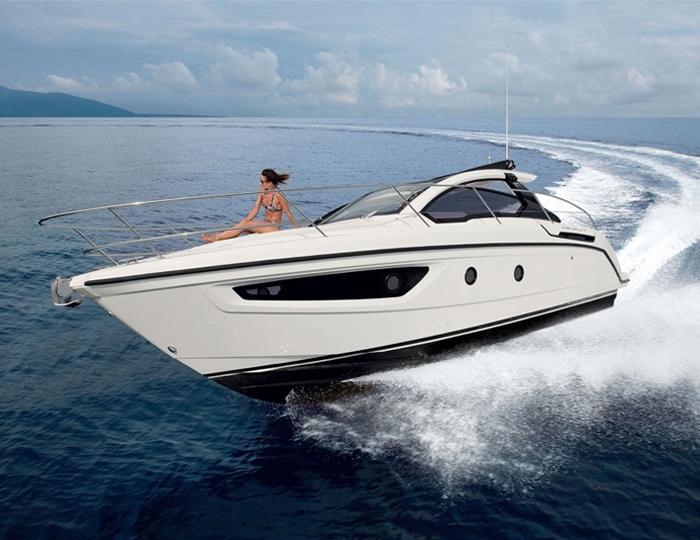 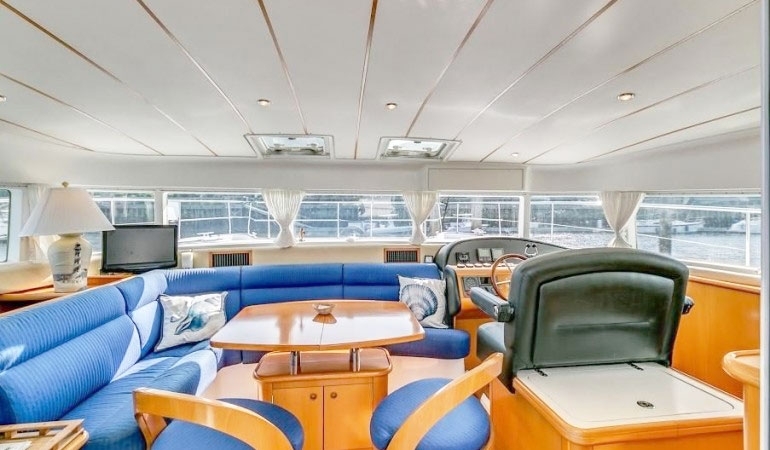 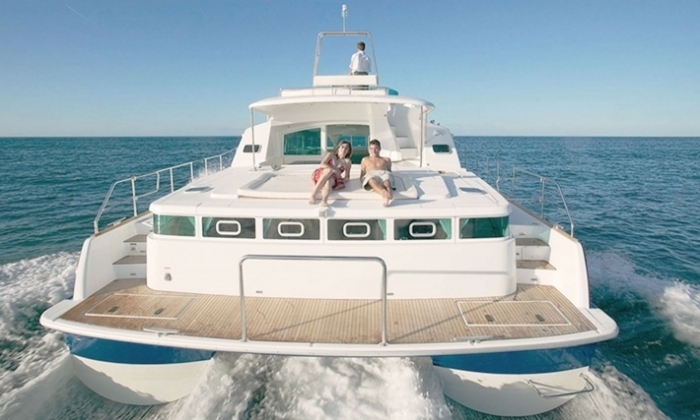 Lagoon 43 Power is a large motor catamaran with spacious and functionally furnished rooms, providing boarding spaces for several families with children or large companies up to 12 adults. 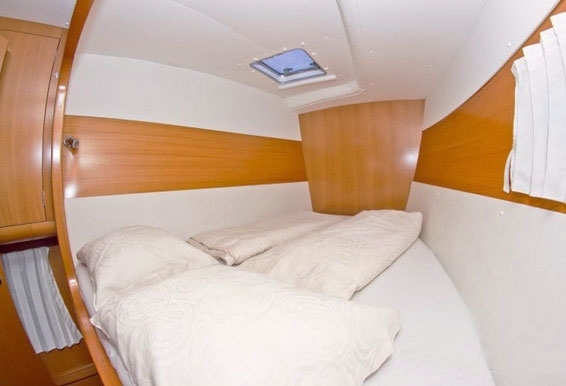 For long sailings and charters, there are 8 sleeping places in four large, double cabins, each of which has a separate bathroom. 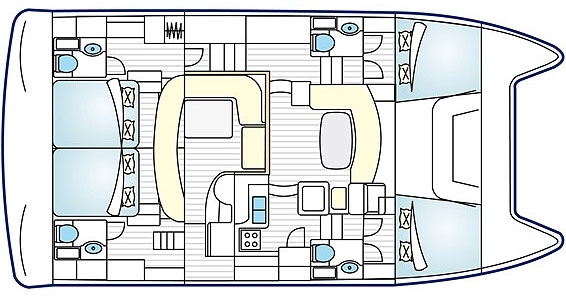 The main two cabins are even bigger and give a sense of comfort and luxury. 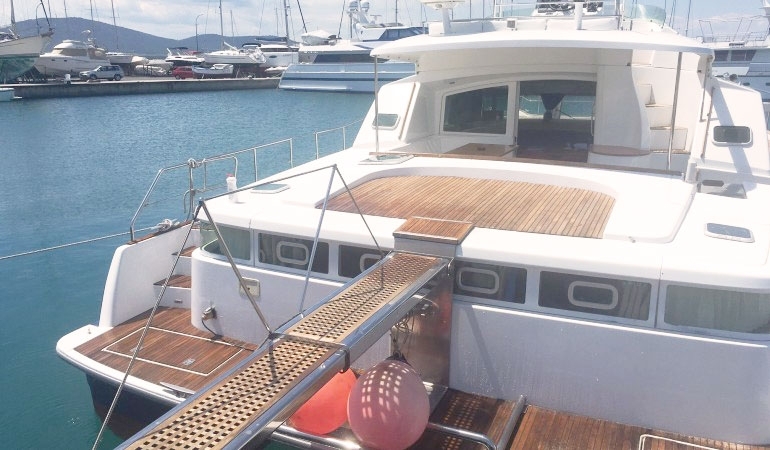 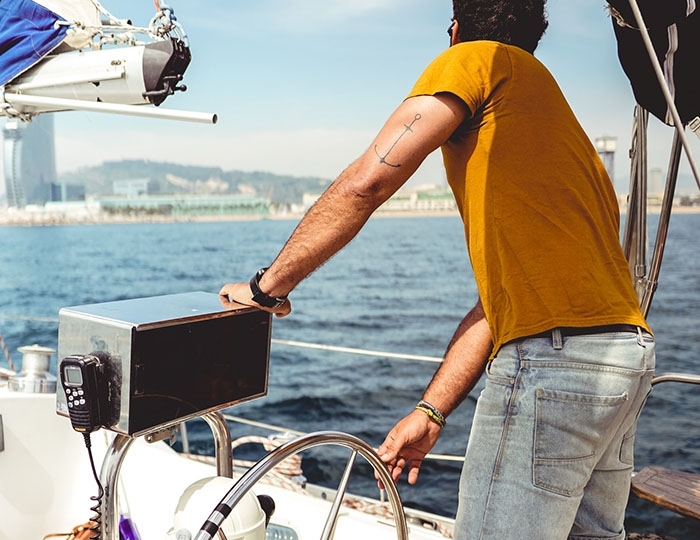 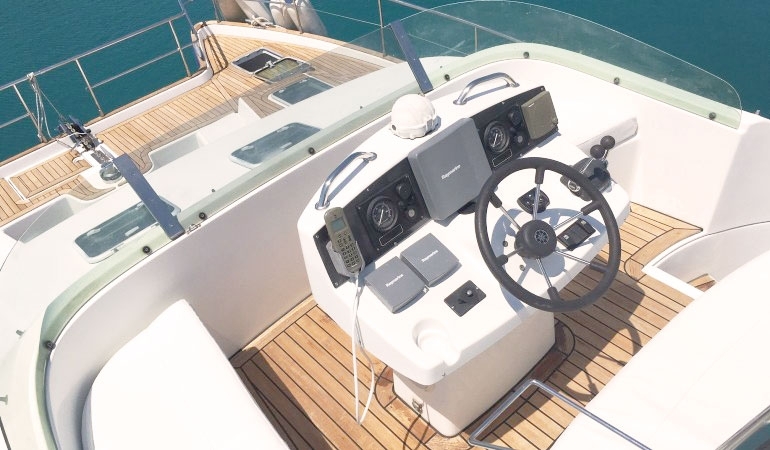 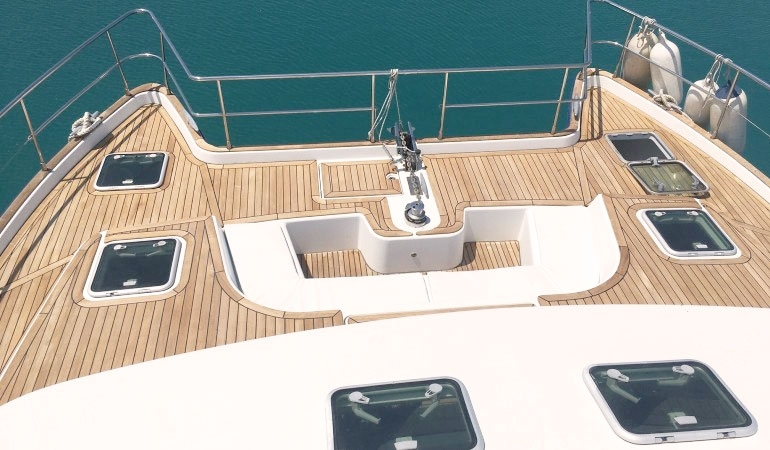 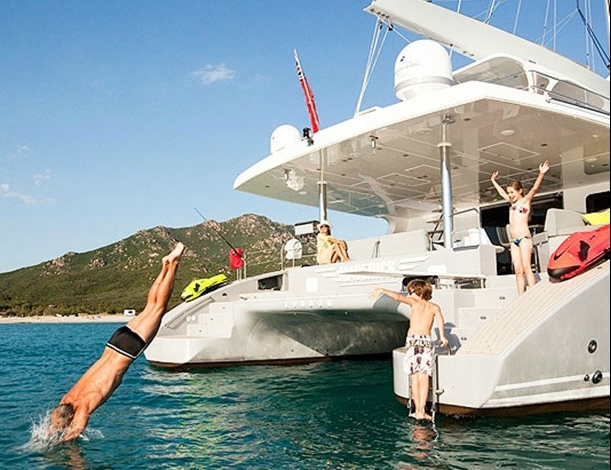 The outdoor space is spread over 2 large decks and 3 separate zones, which allow guests to distribute so that they can enjoy the sea and the sun during sailing. 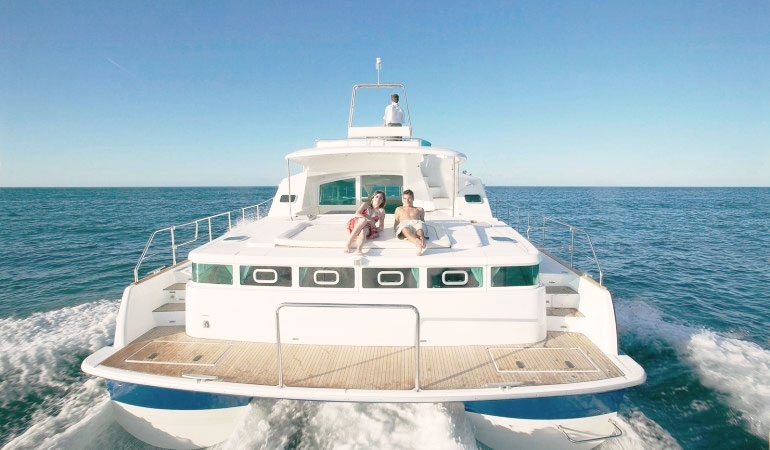 Located in Sozopol, in the biggest and one of the best marinas in Bulgaria. 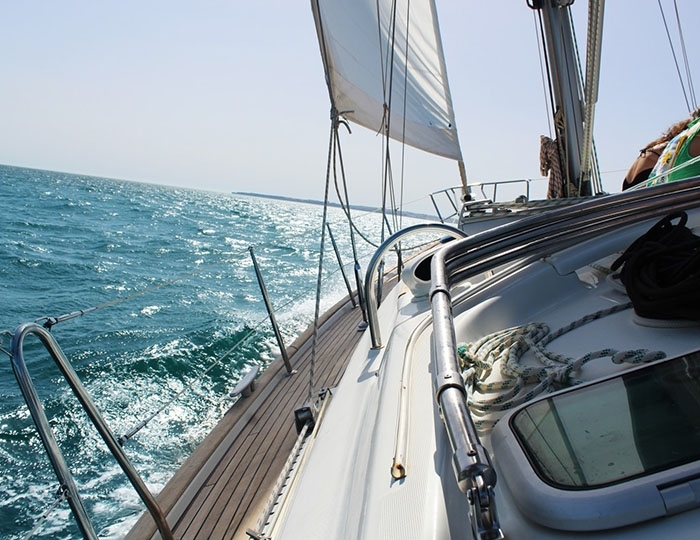 Ideal starting point for sailing around the Bulgarian Black Sea coast. 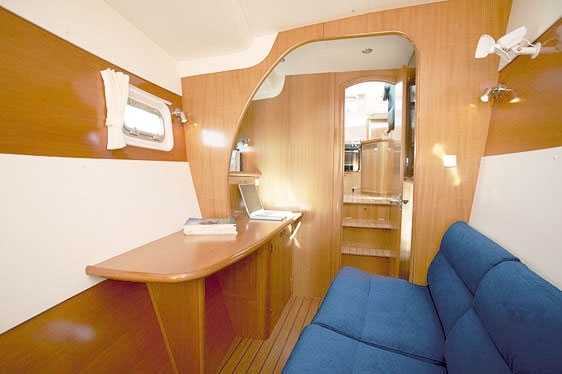 You will be able to visit unique, extremely beautiful places and harbors, but wherever you are sure you will be in focus with this catamaran.